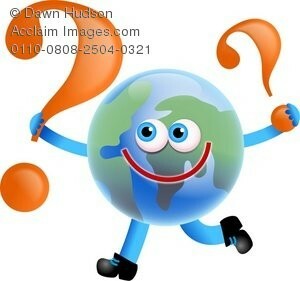 Hurricanes,I Will explain All the Facts About It.! 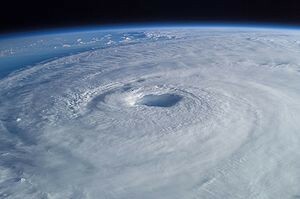 Learn The Facts About Hurricanes..! Some Of The Deadliest Hurricanes.. Some Of the Damaqinq Caused By Hurricanes. 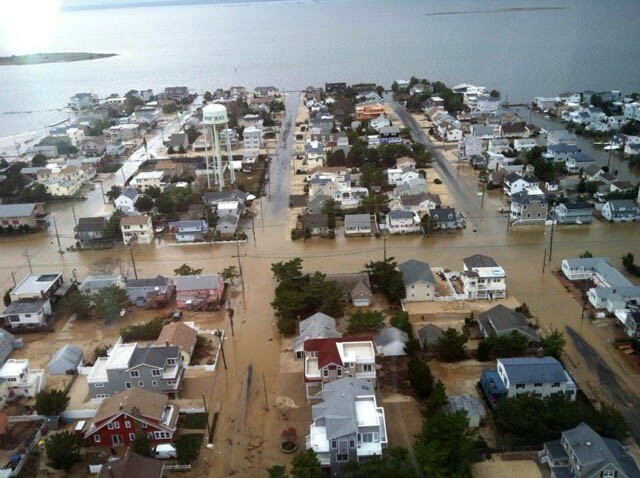 This is a Picture of Hurricane Sandy on Jersey Shore..The Ocean's water Covered All The Island.It hit All the North Eastern Coast. This is a Photo Of Some Damaged Areas of the Mississippi Gulf Coast After Hurricane Sandy. 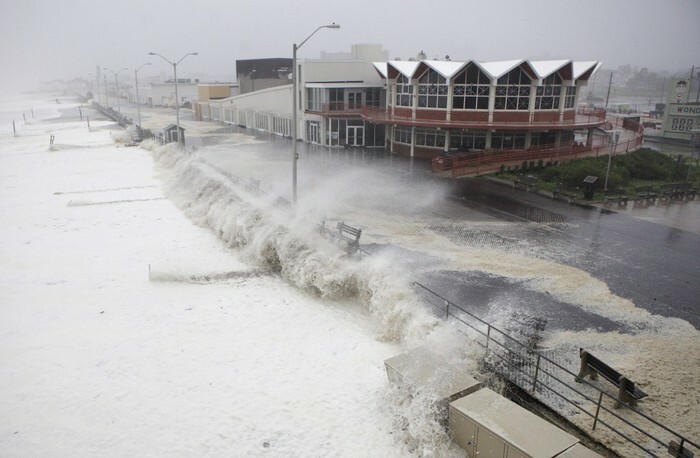 Waves and storm surges slam the Asbury Park, New Jersey, boardwalk as Irene makes landfall near dawn on Sunday. We Always Have to Be Prepared For Anythinq.!!!! We All Are A Team,Here.!!!! This video shows some of the devastation's caused by Hurricanes.